Now Rental Movies on Facebook! With 500 million users and growing why wouldn’t Facebook think of this? Warner Brothers today will take advantage of the biggest social network to bring movie rentals straight to your Facebook page. Facebook is working with Warner Bros and other movie producers to offer rental movies on Facebook. 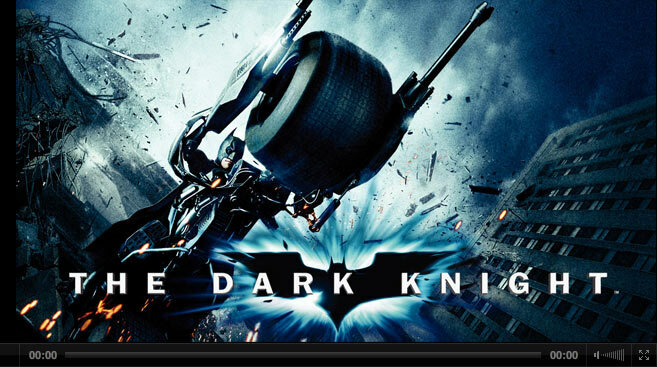 The first movie being offered is “The Dark Knight”. Movies can be rented using Facebook credits. For about 30 Facebook credits which is about $3 users will be able to view movies on its official fan pages while also browsing the social network. They will have 48 hours to watch the movie and the movie can be viewed in full screen, paused and resumed as they wish. More movies are expected to open up as we speak and this might be real competition to Netflix and Amazon. What they lacked was 500 million already signed up users who are all potential buyers. Facebook is only offering this in the US and will add more titles on a regular basis over the months. Now download movies from Best Buy soon! Previous Best Buy Sales Staff get iPads for Free! Next iPad 2 Sold Out!